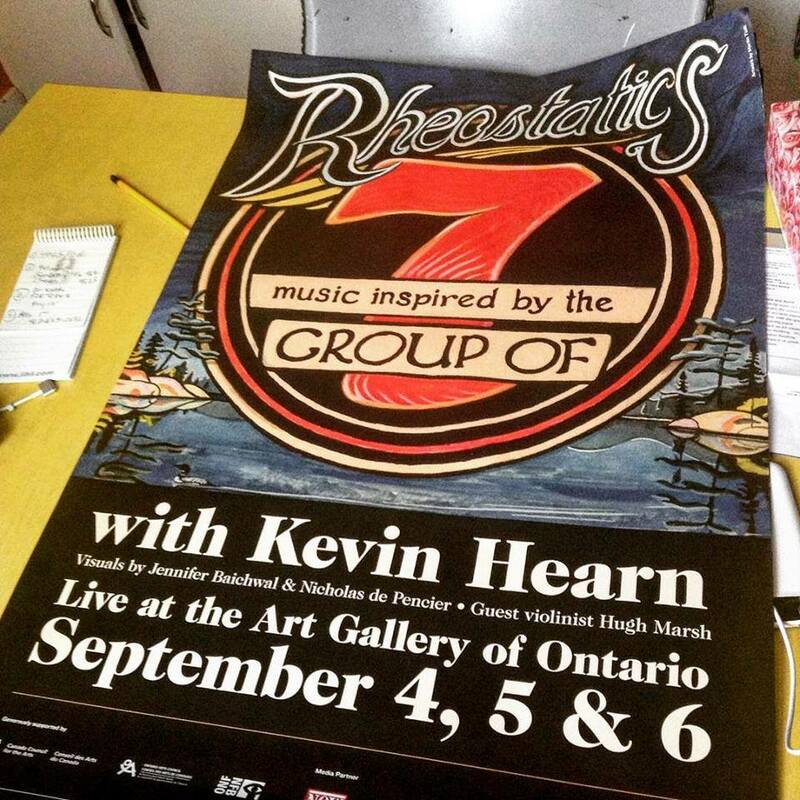 Night 1 of 3 of the Rheostatics Music Inspired by the Group Of Seven at The Art Gallery Of Ontario. There are 2 versions to choose from - Jeff Robson's which is quite clear but has some digital glitches in spots or Eric Mac Innis' which is from a bit further back and a bit more echoey. Samples of Biplanes and Bombs for both are below. Times listed below are for Jeff Robson version.